Barely able to reach the pedals, Annalé started playing her first instrument, the piano at the age of 4 under the guidance of her parents also musicians. Her father is an active orchestral conductor and composer in South Korea and her mother an organist. They discovered her vocal talent during middle school. 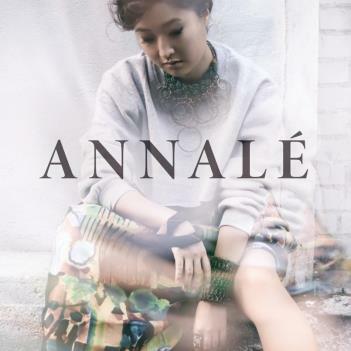 With her forthcoming debut coming soon and the single, “Roses” quietly rising on Billboard’s Urban Adult Contemporary Charts, Annalè is positioning herself to musically and culturally reach global audiences. While some may be amazed that this voice comes from an unlikely source, Annalè and those who follow her aren’t quite surprised at all. “People who really love music don’t care how it’s packaged or presented, they want to know if you can sing, if you can move them. That’s why I create music, not to follow the culture norms, but to reimagine them,” says the soulful siren.